Bethany enjoys providing music for a wide range of social and religious events. 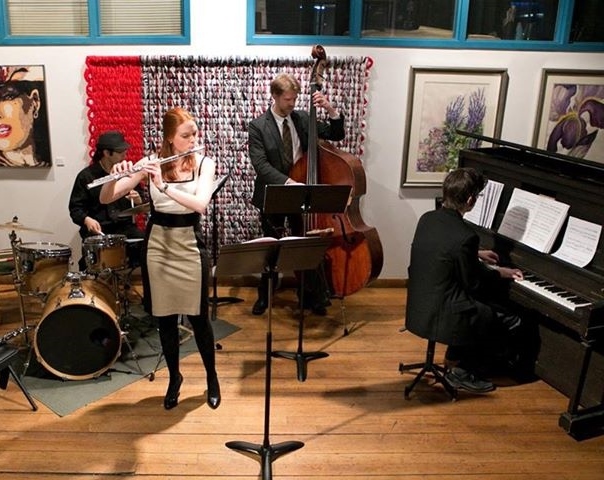 She frequently coordinates solo or group performances for events such as weddings, cocktail parties, fundraising events, funerals, and religious services. If you are interested in enhancing your event with classy and entertaining music, please contact Bethany to learn more.